FestForums Convergence is a one-of-a-kind interactive conference and networking event for music, film, food + wine + beer festival organizers. Addressing cutting-edge technology, sustainability, innovation, safety & collaboration, FestForward will close with "Best of the Fests," a festival award ceremony recognizing North America’s best festivals in game changing categories. The Recipe: One part music + one part film + one part food & wine + one part technology. Stir it up for a fun-filled mentally invigorating three day professionally enhancing experience with hundreds of festivals & industry insiders attending. Ask filmfestivals.com to receive a unique promo discount code, exclusive to our readers! View the schedule, the speakers, the sponsors, and everything FestForums from the comfort of your own phone! Our app "FFSB18" is available on the App Store and the Google Play Store. 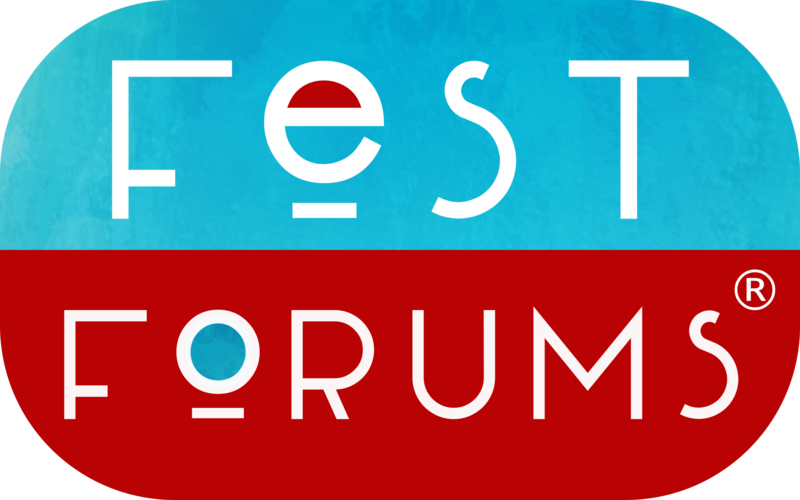 FestForums® NYC & Santa Barbara are diverse, interactive conferences and networking events for ALL festival organizers. Addressing cutting-edge technology, sponsorships, talent, ticketing, scheduling, merchandising, operations, sustainability, charitable work, innovation, and safety, FestForums® brings together festivals and events from around the world of all sizes for lively collaboration, camaraderie, and professional development. FestForums® Santa Barbara culminates with "Best of the Fests," an annual festival award ceremony recognizing North America’s leading festivals. 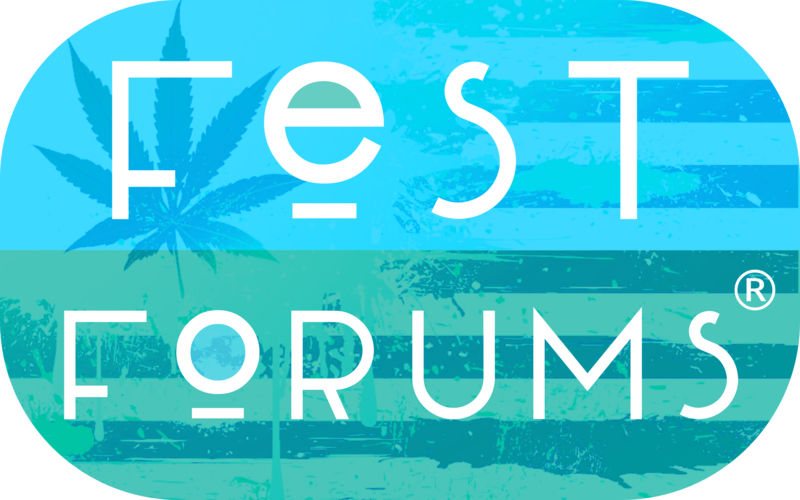 FestForums SF is a conference dedicated to addressing the issues of and solutions to incorporating cannabis legally into festivals and events. Copyright © 2018 AboutFest, LLC l FestForums, All rights reserved. You are receiving this email because we want to keep you up to date! Did you miss the opening party from Fest Forums?